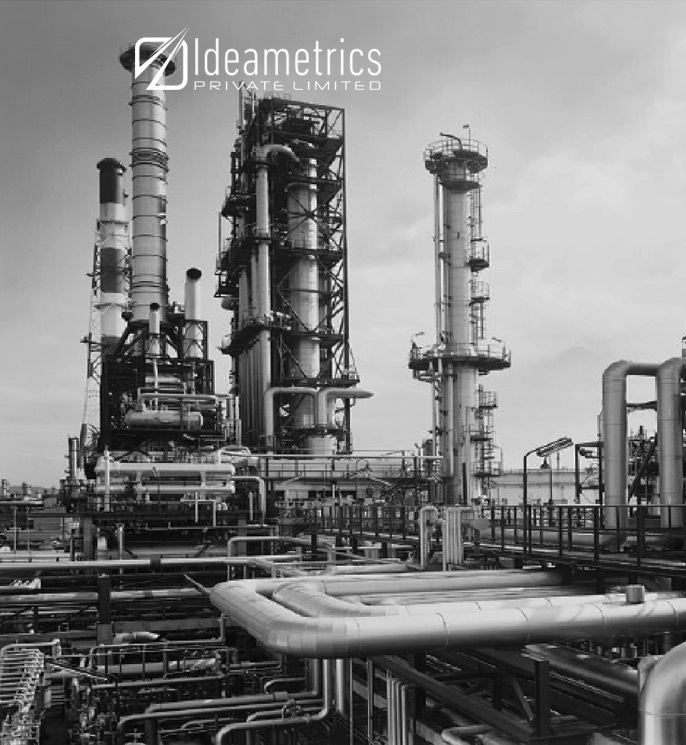 Driven by the core principles of accuracy, quality, and safety, Ideametrics offers skid design services by careful consideration of regulations, budgetary constraints, and deadlines. Backed by advanced modeling tools and sophisticated software, our experts and designers provides extensive 3D modeling and skid structural design solutions. Our service portfolio includes flow & pressure control, condition monitoring, and environmental condition management. Moreover, we also provide services regarding calculations of valve and pipe loss along with structural calculations to reduce noise if required. Our experts have hands-on experience in handling intricate projects of onshore and offshore skid design. 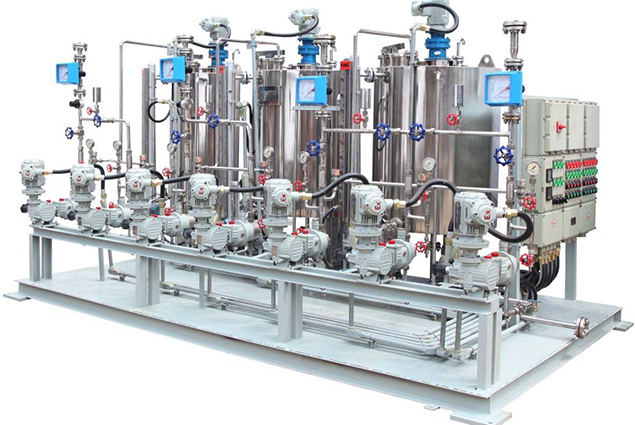 We handle skid designs for water treatment skids, turbine flow meters, fuel skid, positive displacement flow meters, and compressor packages. Partner with us for innovative and time-bound solutions. Vast knowledge of international regulations and codes. Multidisciplinary approach and focus on quality, accuracy, and safety. Cost efficient and tailor-made solutions. 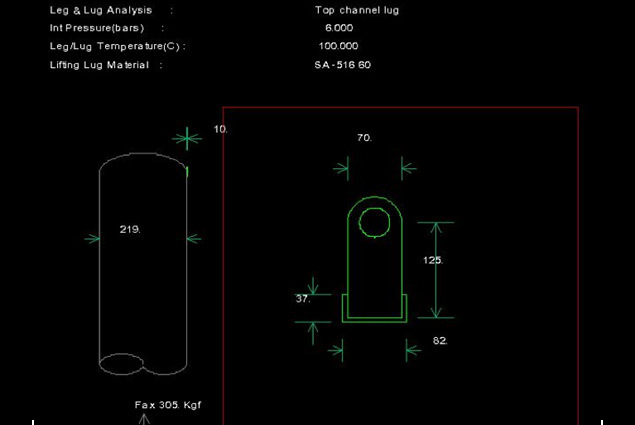 2D drawings as well as 3D modeling of skids for a better understanding and implementation. Extensive structural and fabrication isometric drawings. 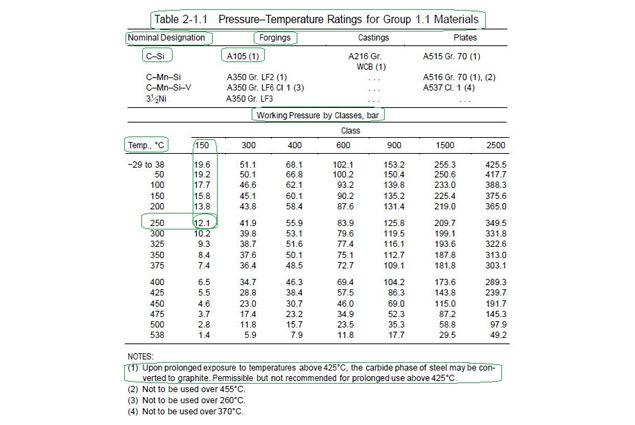 Detailed calculations of valve and pipe loss to ensure optimal performance.